Illustration Of A Businesswoman Breaking T The Wall. Business Concept Illustration. Clip Art Libres De Droits , Vecteurs Et Illustration. Image 111976599. Banque d'images - illustration of a Businesswoman breaking t the wall. Business concept illustration. 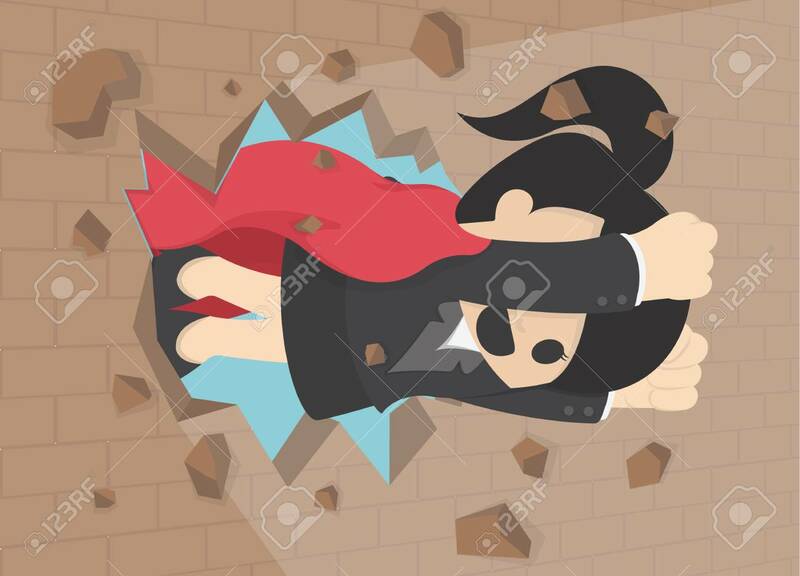 illustration of a Businesswoman breaking t the wall. Business concept illustration.